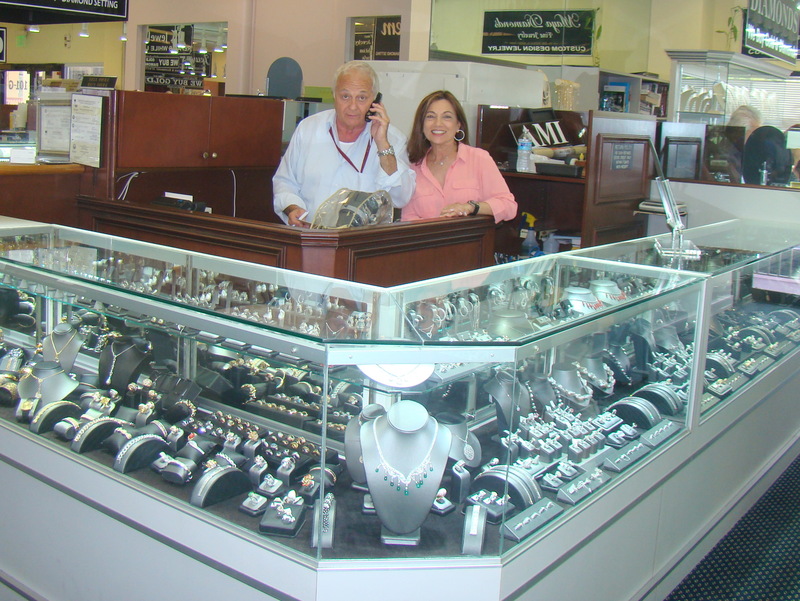 Since 1991, AMI has developed a reputation for paying their customers a premium to purchase their old, unwanted jewelry. AMI buys gold and diamonds, and lends money on jewelry to help provide solutions for your financial needs. AMI also carries a large selection of loose diamonds and gemstones.